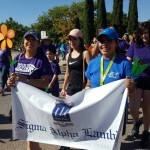 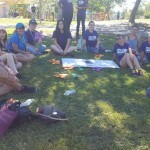 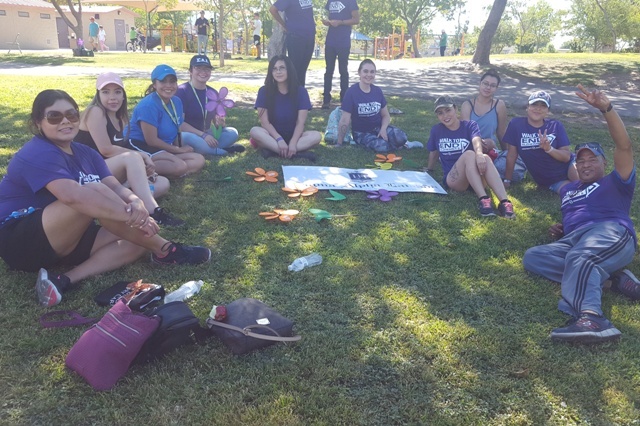 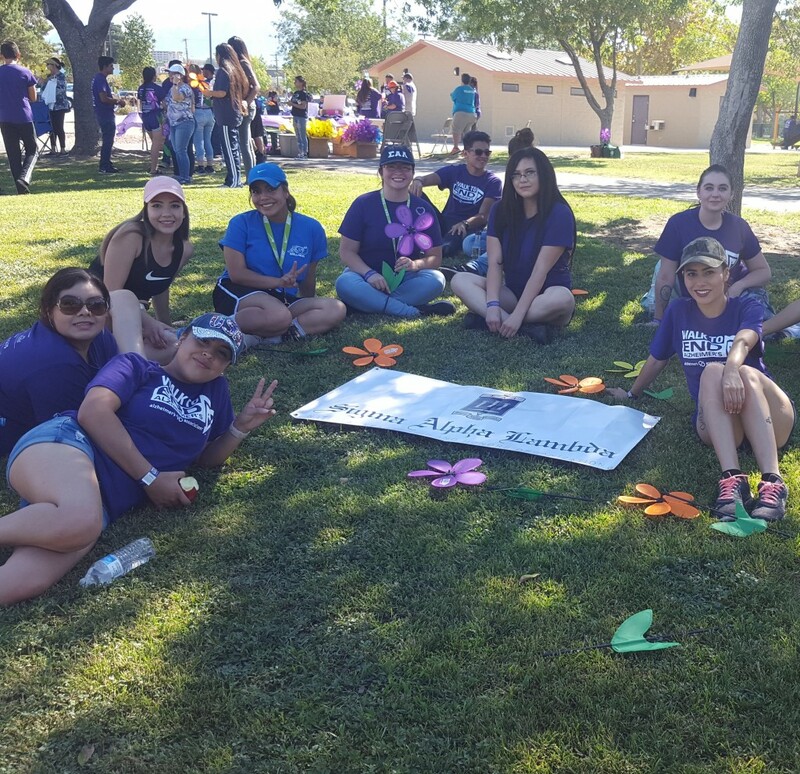 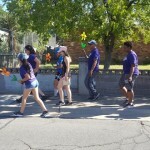 SAL’s New Mexico State University Chapter joined members of their local community by participating in the Walk to End Alzheimer’s. 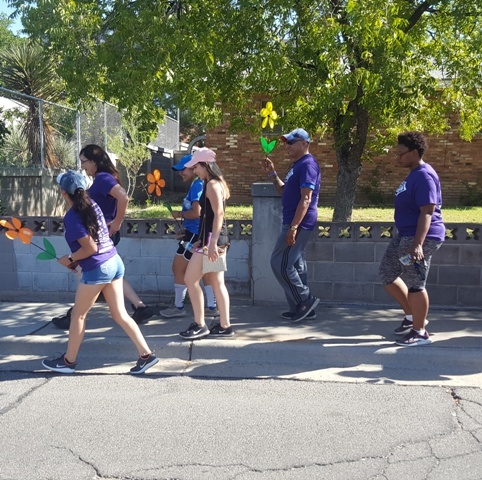 In addition to raising money for the Alzheimer’s Association, chapter officers and members all took part in the walk around Young Park as well. 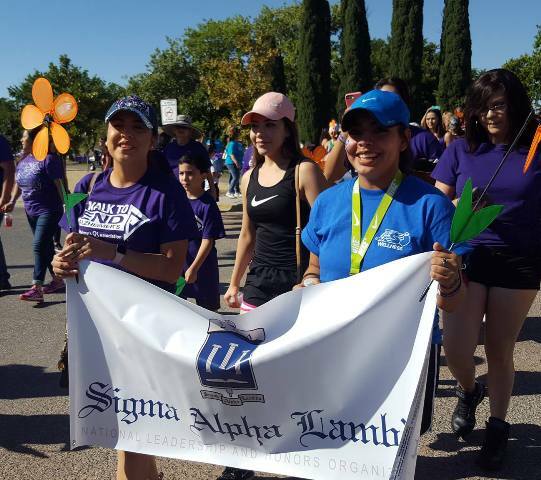 Click here to find out more about the NMSU Chapter.